Welcome again to our website, where we will bringing forward new recipes and main protagonist in this blog, and as you probably know nougat and ice cream are its protagonists. 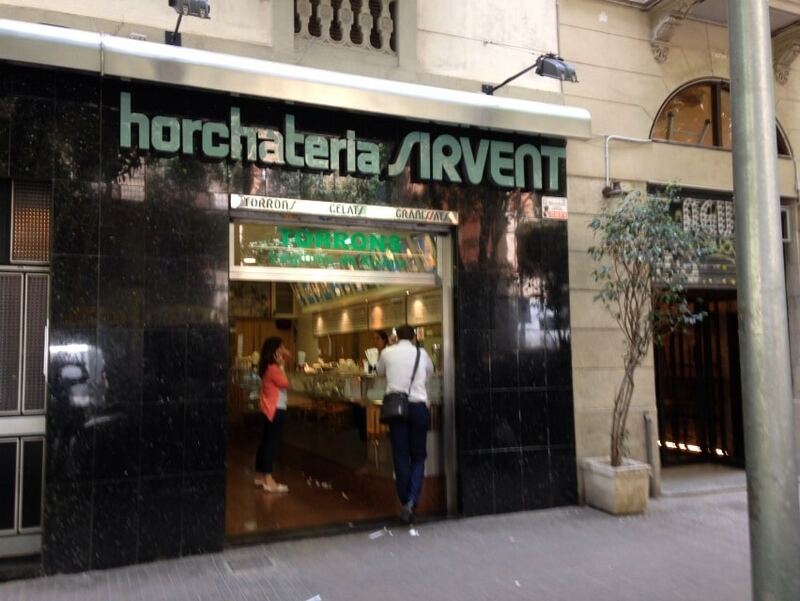 Today Horchateria Sirvent de Barcelona We want you to know the recipe of the nougat, a well-known nougat, and for many, one of the richest nougat we can find, in short, the nougat is a true classic of classics. 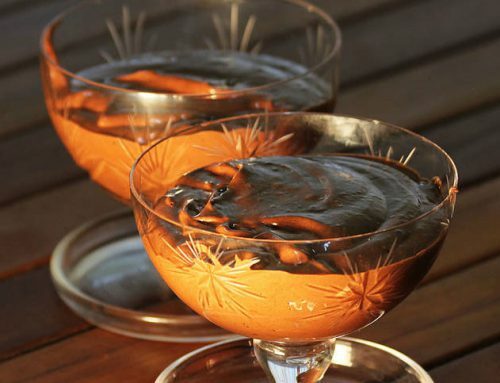 That’s why it is not necessary to be Christmas to enjoy a delicacy, and less if we did ourselves in our own kitchen; if you and what you are imagining, do not expect more and not miss this recipe that we present from Horchateria Sirvent de Barcelona. 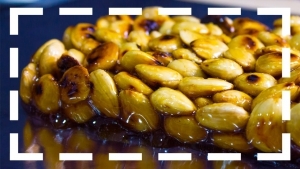 With this post and we published in our blog, several recipes for homemade candies and artisans, while also can find recipes for cakes candies, so if you’ve missed any, I invite you to read the above recipes and cooking because really out spectacular. It goes without saying that if you are very fond of this nougat nougat going to enjoy very much. The nougat recipe is simple and patiently goes spectacularly rich. And with that, we start with the recipe of the nougat, and as always start with a good list of ingredients for this delicious nougat. 1 lemonIf we have all these ingredients over marble from our kitchen, and we are ready to do a good soft nougat for the holidays. 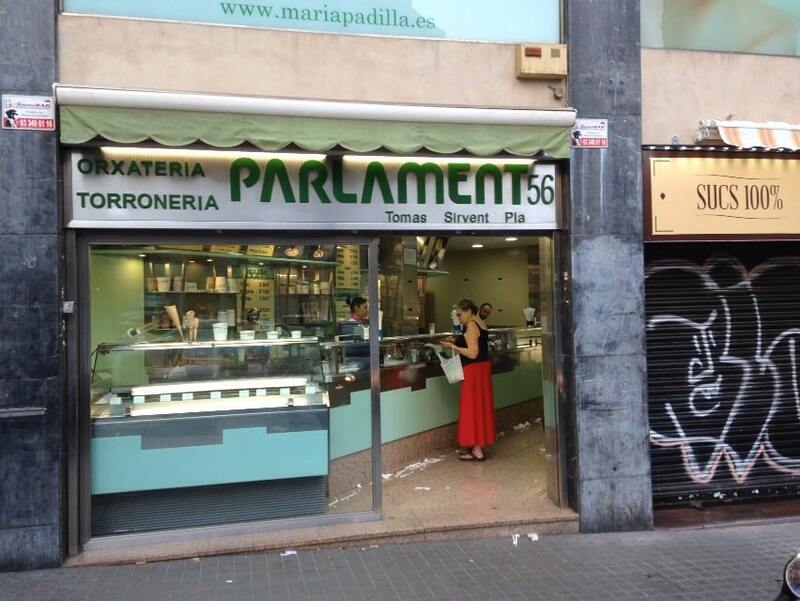 Now we will present each and every one of the steps you must follow to make a good nougat. First, we will heat the honey over very low heat. We will put the 1kg. honey into the saucepan and leave to simmer until all the water will evaporate. Once it is all the water has evaporated, you add sugar and mix everything well with a wooden spoon. Once you finished this process, and where the honey has been thoroughly mixed, the reserve. Now come the turn of the eggs, we have to separate the whites and beat well until stiff. Later we will add to the mixture of honey and sugar, which we previously booked. Now mix all very well for about 10 minutes without stopping. Back to put the pan with the mixture over very low heat, until we see that the mixture begins to caramelize. Once we see that the mixture is a lot like candy, we reserve the pan with the mixture. We take the lemon and grate some lemon peel and pour into the pan, along with all the almonds. The mix all well and once thoroughly mixed, we’ll leave to cool. 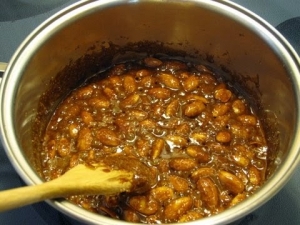 Reserve the mixture in the saucepan, and will choose the desired molds to make almond nougat bars. Forraremos molds with baking paper, and pour into the molds, all of the mixture ingredients. And having done this step, we will cool the nougat into the mold, for about two hours or three. After this time nougat cool you are ready to eat and enjoy this delicacy. 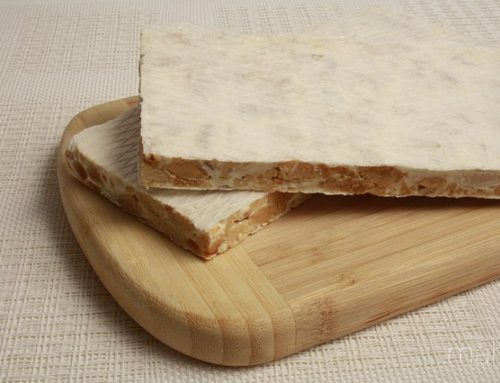 If you follow this recipe you’re going to be able to enjoy one of the best receptas nougat, this same recipe but a little big, is that we follow in the Horchateria Sirvent Barcelona . 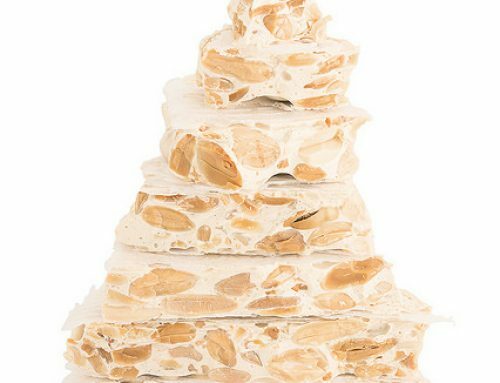 Now you just need to try this recipe for almond nougat at home and wonder you leave so that you can all enjoy a good nougat. 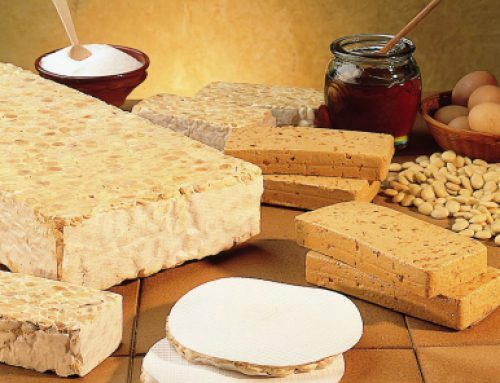 To complete lack add a very important step: If you do throughout the entire recipe … send a photo of your almond nougat our social networks (Twitter or Facebook ), and in this way you will encourage more people to try this great and rich nougat recipe.